2. 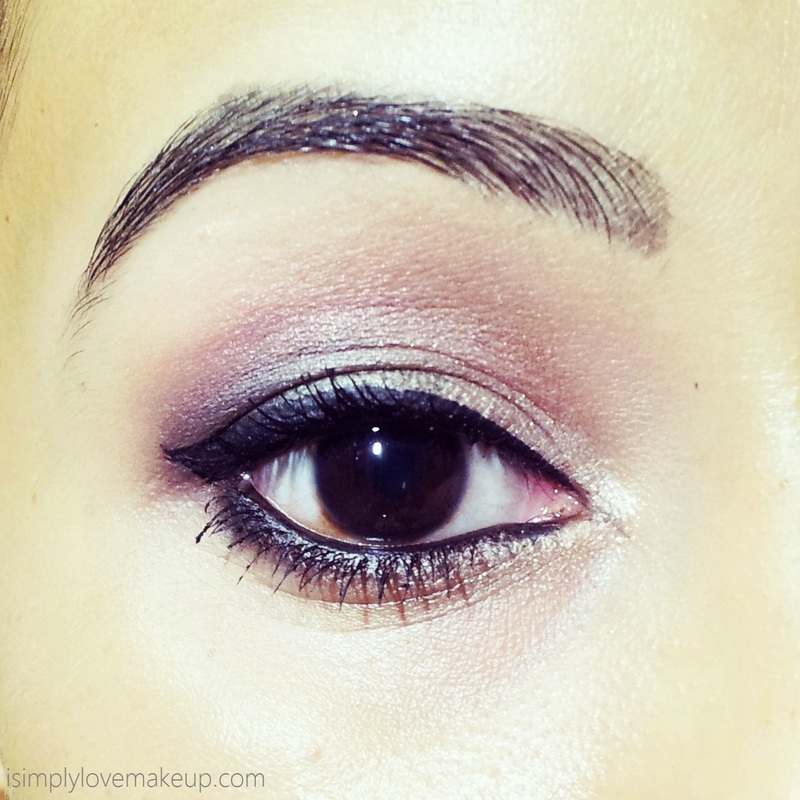 Apply a soft pink eye shadow in the crease with a fluffy blending brush. 3. 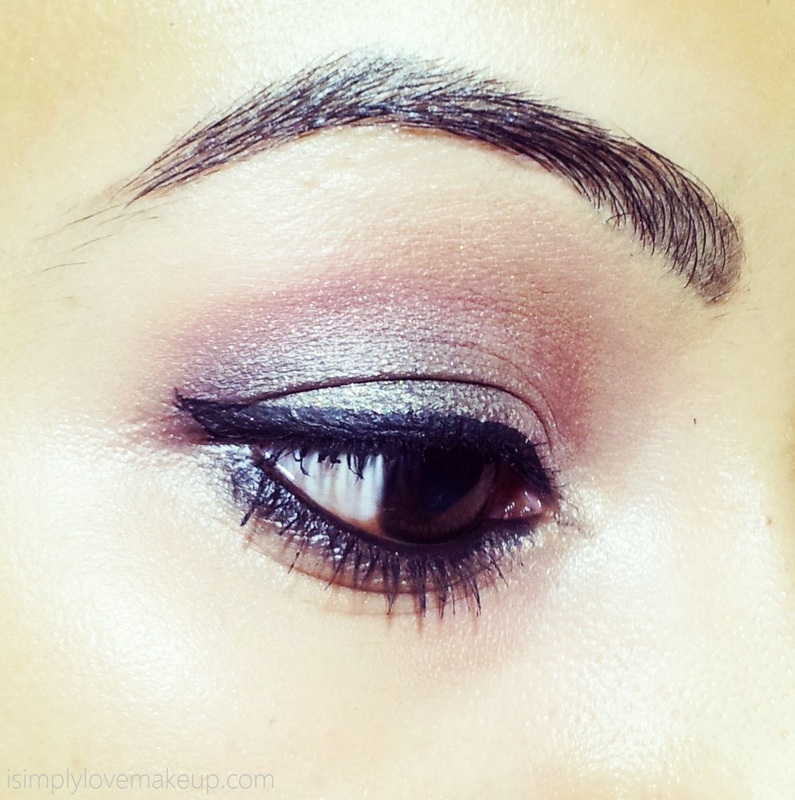 Apply a shimmer white eyeshadow (cream or powder) on your eyelids. 6. Apply kohl in your lower waterline and a liquid liner on your upper lash line. You really nailed the "delicate but with a touch of colour" brief! Beautiful eyes! You always have flawless make up! 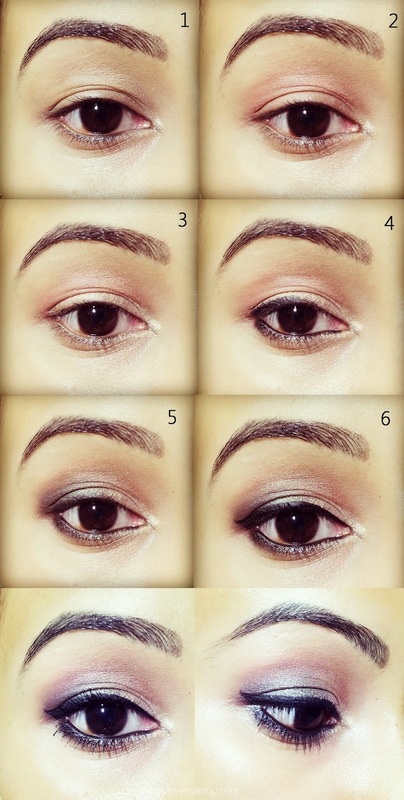 Very good blog :)....Beautiful eyes n tutorial !